In 2016, JDS were engaged by the Kaska to provide technical expertise and management assistance to the Kaska for the Technical Review Committee (TRC). In 2018 JDS were engaged by SRK Consulting to provide 30% and 60% design reports for the infrastructure Demolition Plan. 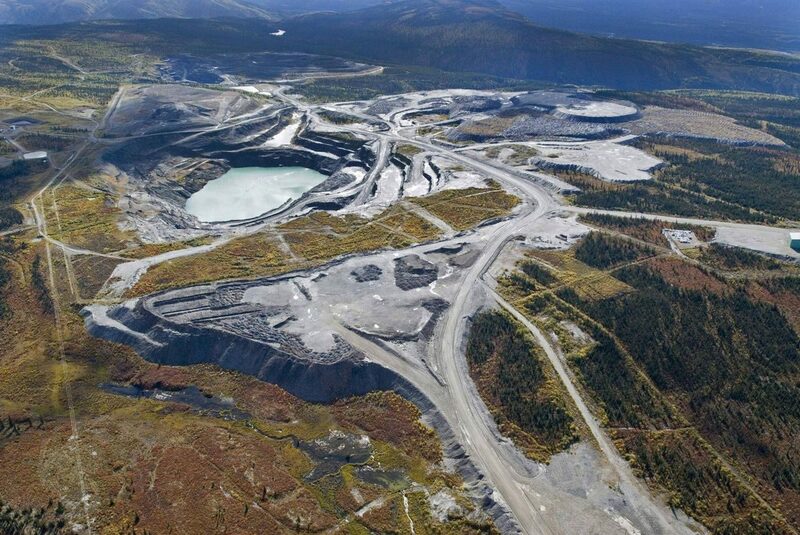 The Faro mine site is an abandoned lead and zinc mine located 15km north of the Town of Faro, and within the Traditional Territory of the Kaska Ross River Dena and Liard First Nation. It is also upstream from the Traditional Territory of the Selkirk First Nation. A preliminary engineering design is being developed by others for the remediation plan which will undergo an environmental assessment and regulatory approvals in 2018. 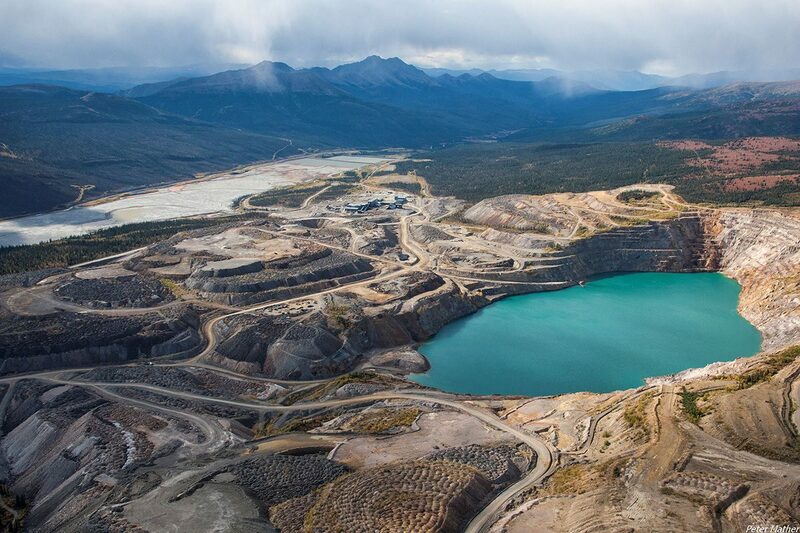 The Kaska / JDS team is part of the technical meetings and workshops that Indigenous and Northern Affairs Canada (INAC) and Yukon Territorial Government hold on a regular basis for the planning of the Faro mine remediation project. These meetings review water management, risk assessments, technical reviews, and adaptive management strategies. JDS is also working with the Kaska Ross River Dena and LFN at developing procurement strategies and early identification of upcoming business opportunities related to the remediation work at the Faro mine site. INAC awarded the Kaska / JDS technical team the contract to carry out the socio-economic assessment of the Urgent Works project to be executed at the Faro mine site in 2017. SRK engaged JDS to provide 30% and 60% design reports for the infrastructure Demolition Plan, which includes the old process plant and ancillary buildings. Many of these buildings contain lead dust, asbestos and other hazardous material. Abatement of these materials are addressed in the Demolition Plans. 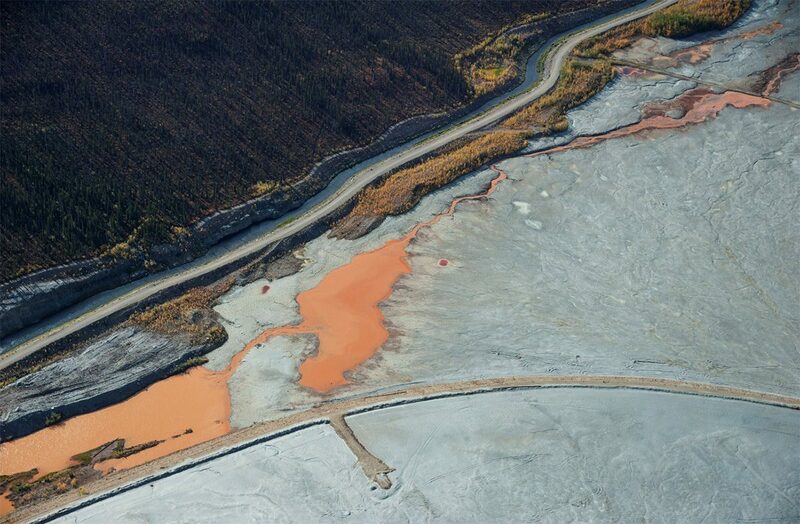 The estimated value of the Faro Mine Remediation Work is $1B over a 15 year execution schedule.